Watch full One Piece Season 15 Episode 25 English Dubbed full HD online. One Piece Episode 541 English Dubbed online for free in HD. At Fishman Island, everyone celebrates Tiger’s attack on Mariejois. Hordy, however, cheers them on for their goal to kill humans. Meanwhile, despite Tiger’s objections, Arlong kills a human for stating that it is sinful to kill one. Tiger informs everyone that killing them would be bad as humans, and even further, reveals that the Sun Pirates are about freedom and liberation. 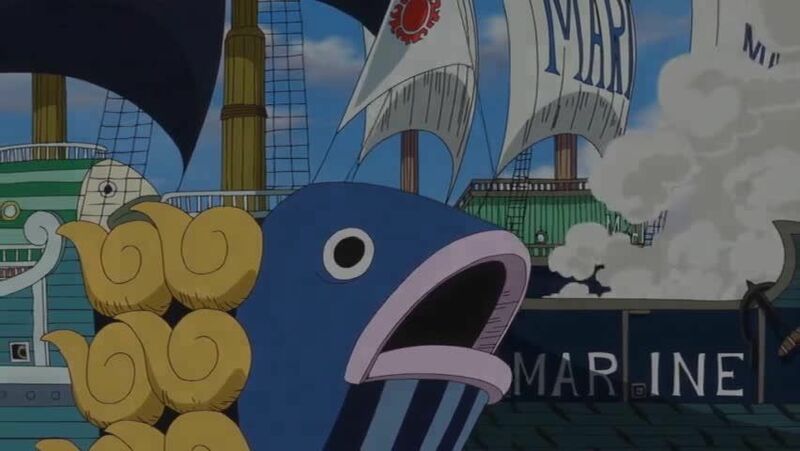 Arlong, however, states that they should kill humans and make an example out of them, but Jimbei knocks him out. Otohime gains support for her petition and Tiger obtains a bounty on his head. Three years later, Tiger is asked to take Koala, a young slave girl, but Arlong attacks her. Tiger gives Koala the mark of the Sun Pirates and tells her that his crew will take her home.